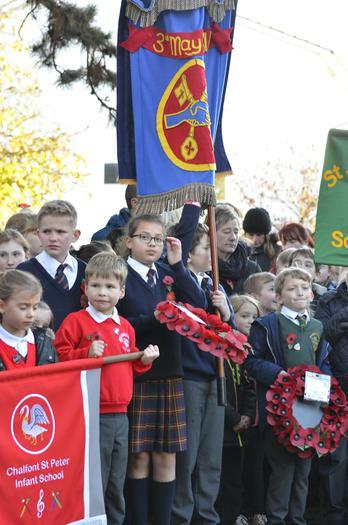 On Sunday, 30 children and staff joined other members of the village community at the annual Remembrance Parade. 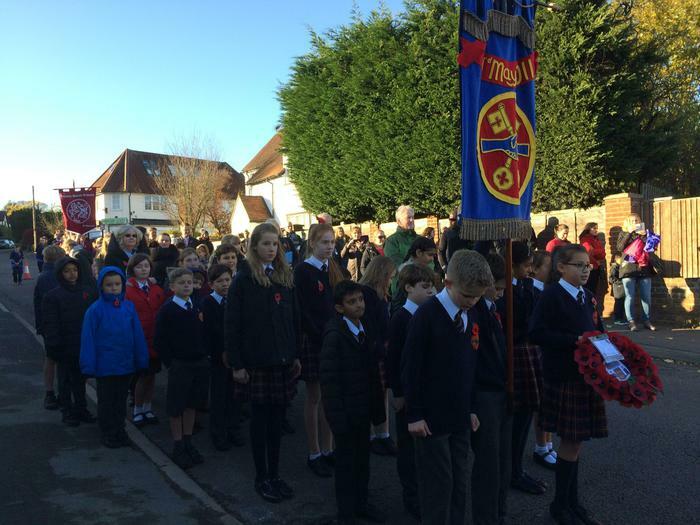 The children marched through the village with great pride and thoughtful respect. 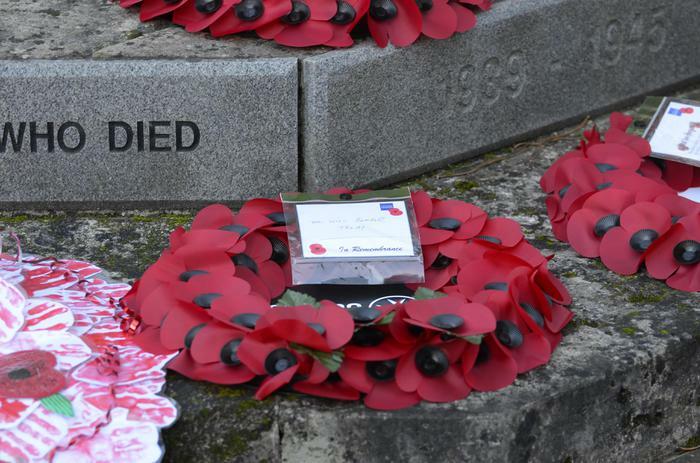 The parade concluded at St Peter's Church with a final ceremony around the war memorial and an opportunity to lay a poppy wreath. 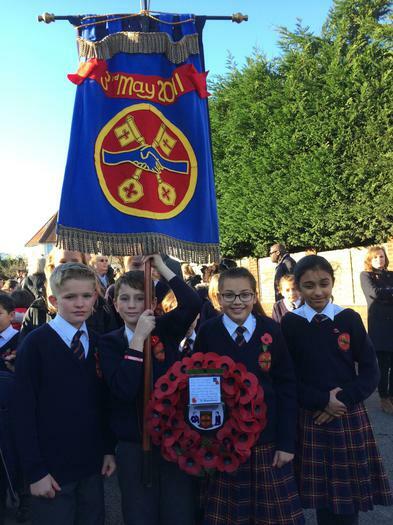 A church service followed which gave the children an opportunity to think about what we can learn from remembrance and make a difference in our futures.